Electric to left on Walnut, Right on Ridgeway. Home is all the way down on the right hand side. Well maintained, all brick home loaded with charm, newer finishes, and located on a one way street. 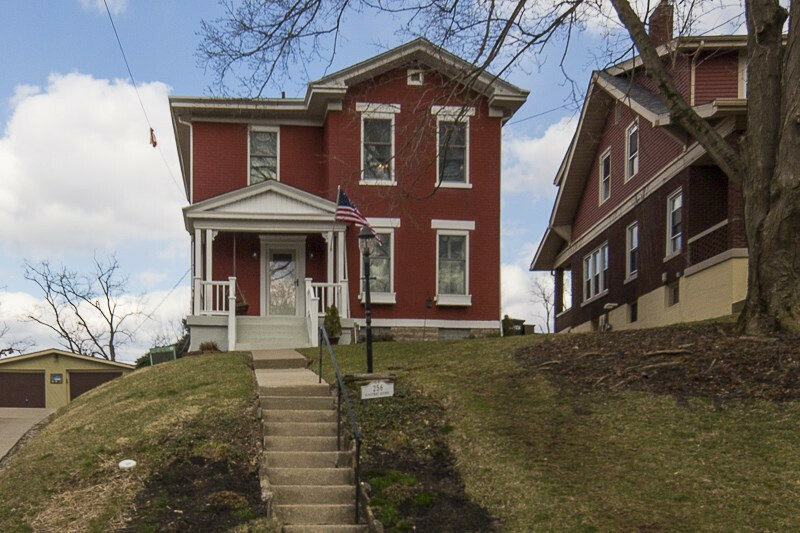 This home boasts an open first floor, two tier deck, updated kitchen with SS appliances and granite counter tops, hardwood floors throughout, crown molding, & an intricate staircase! Box gutters were relined in 2018, newer furnace, new Pella doors installed in 2018, newly tuckpointed stone foundation and recently remodeled second bath. Schedule your showing today! Agent/owner.